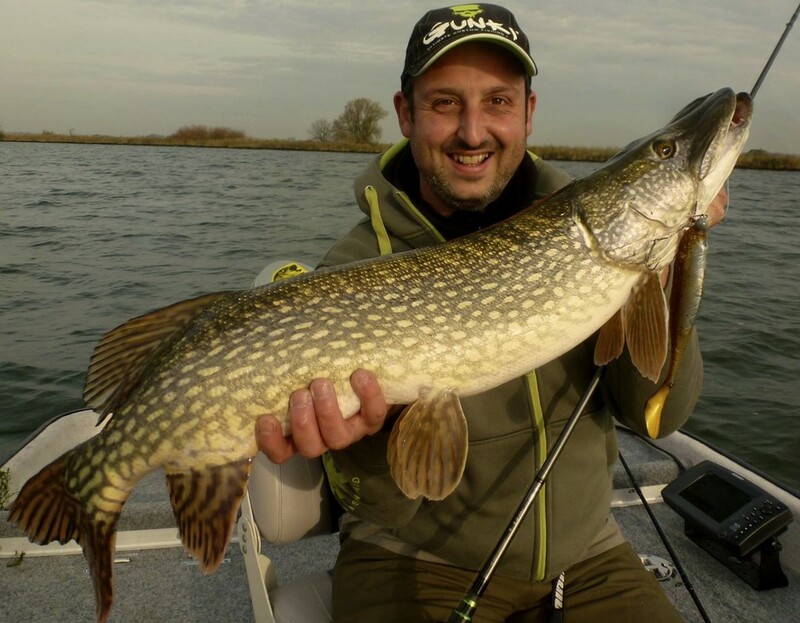 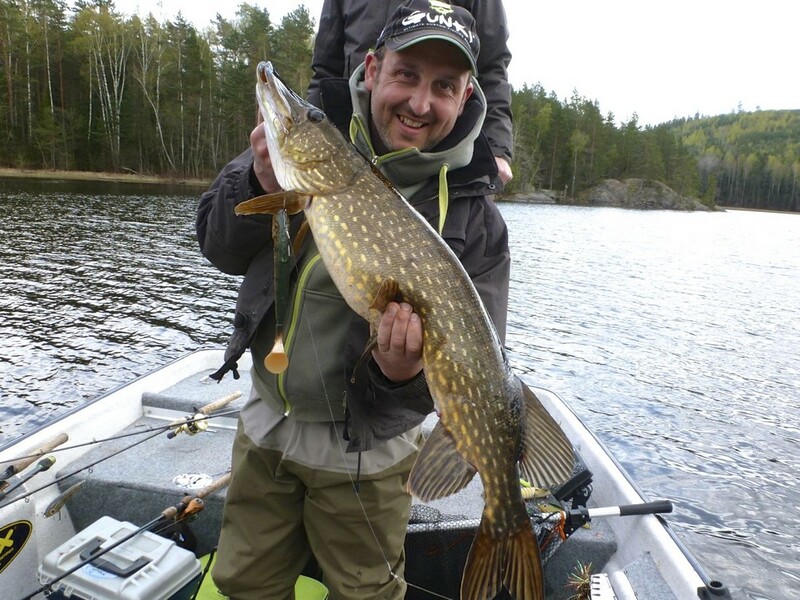 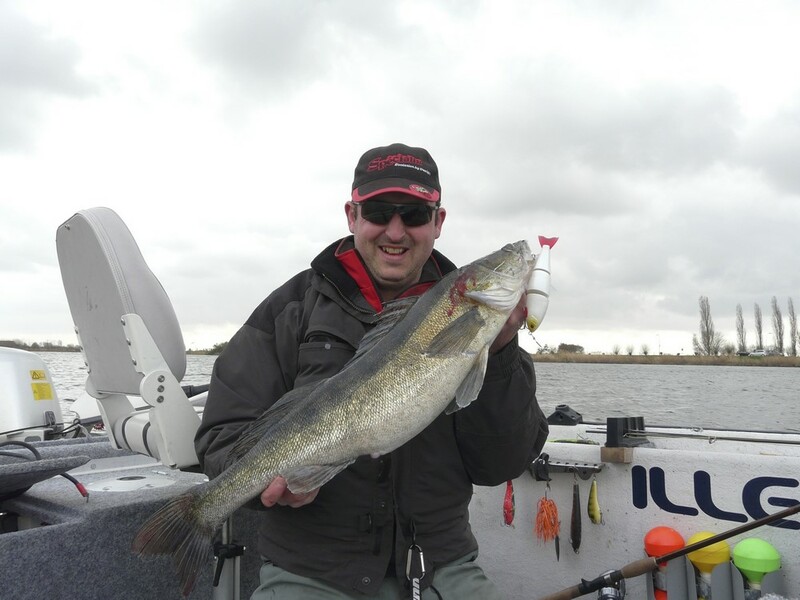 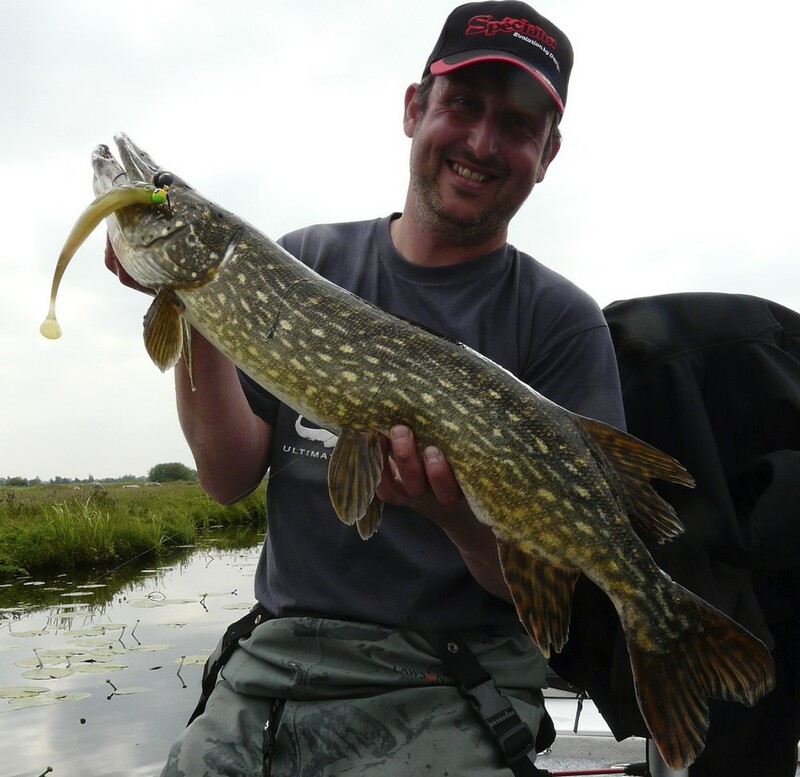 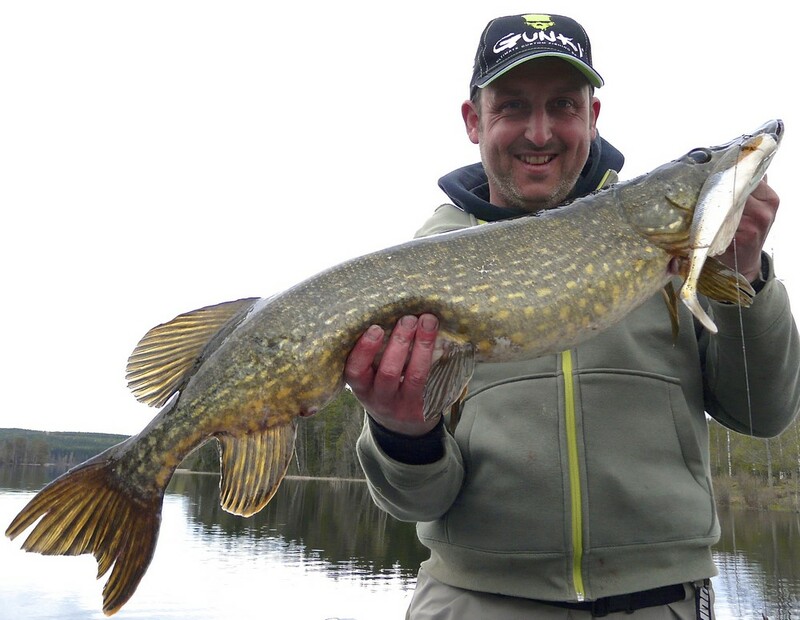 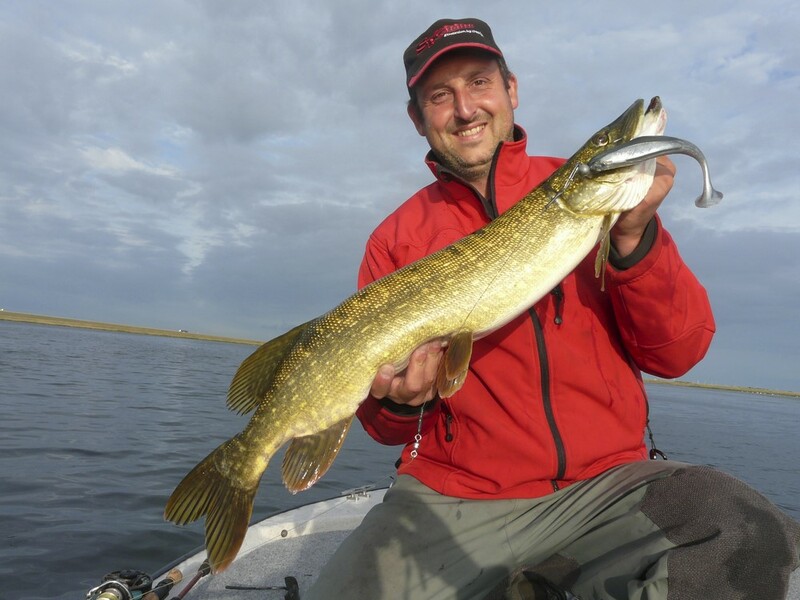 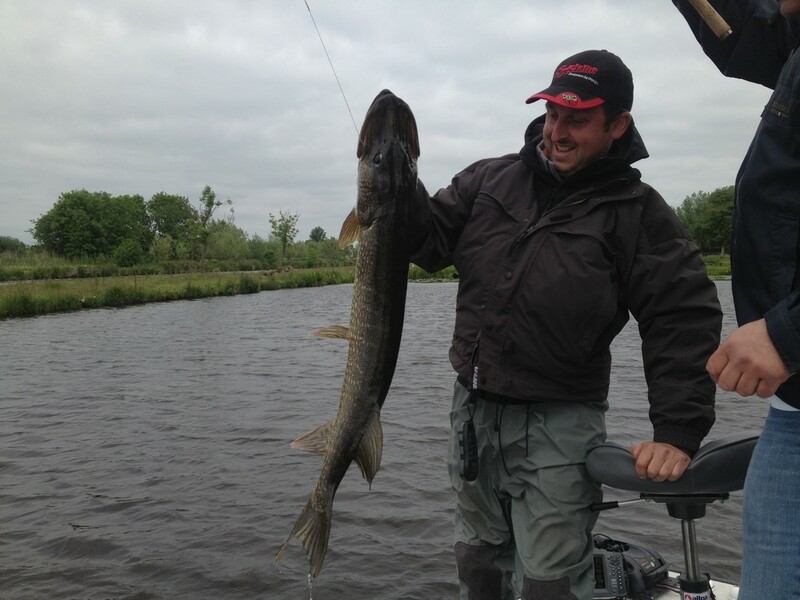 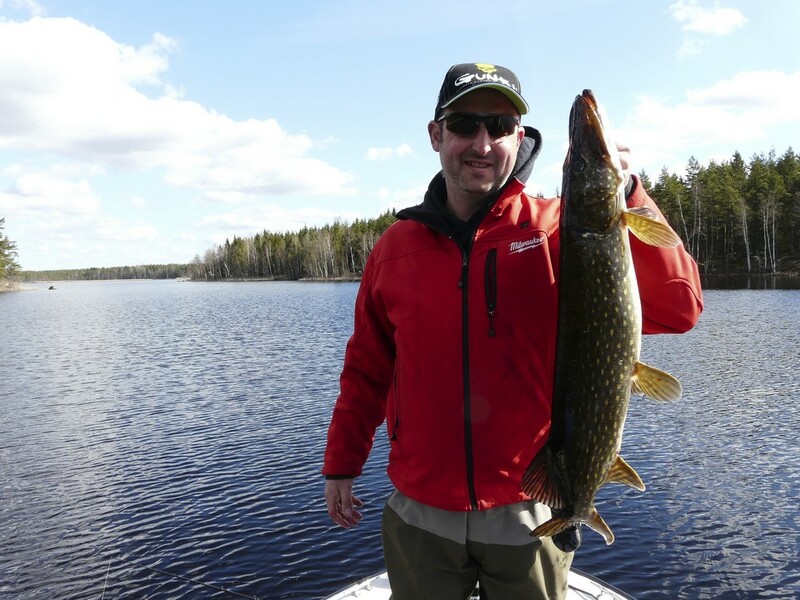 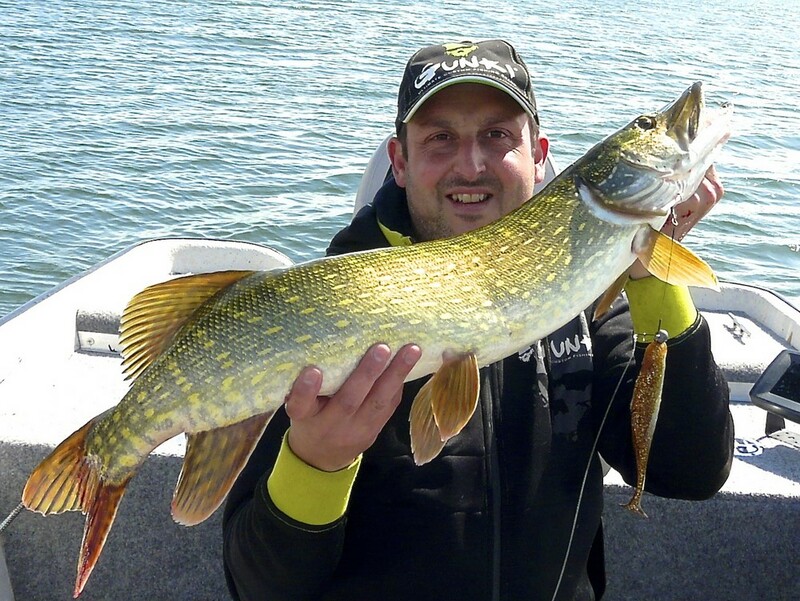 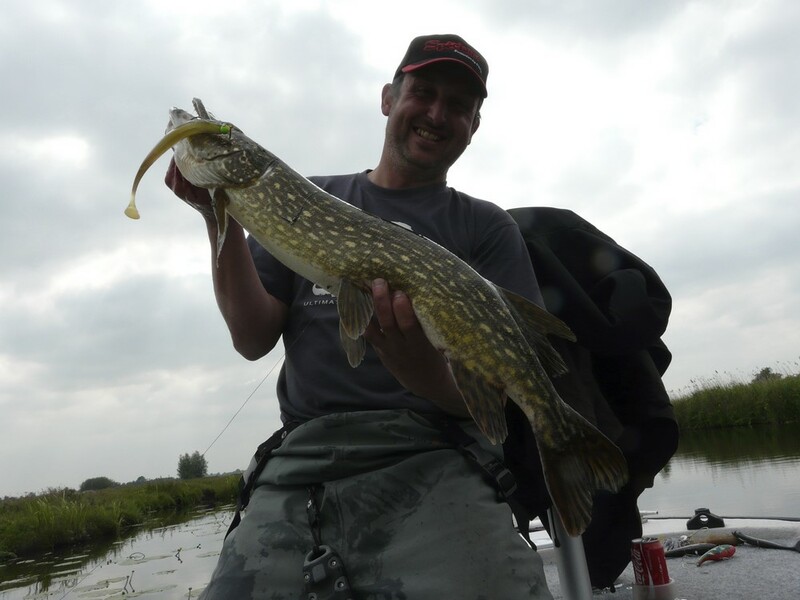 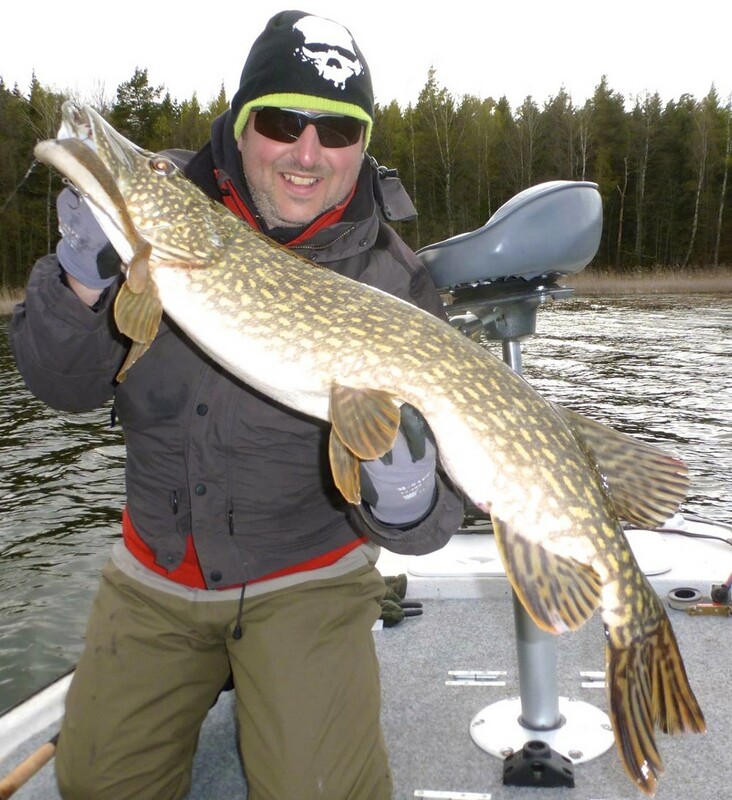 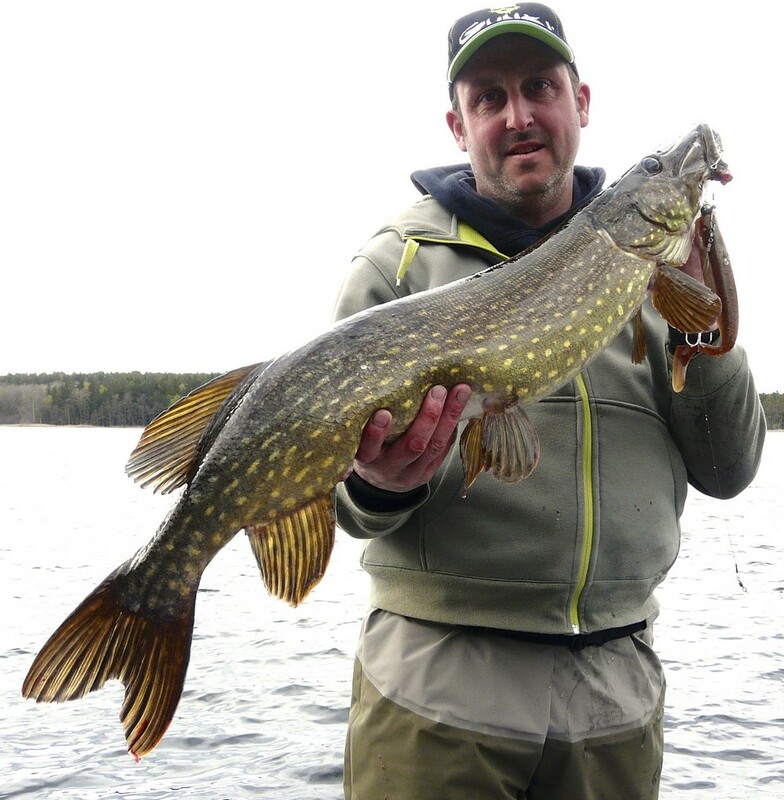 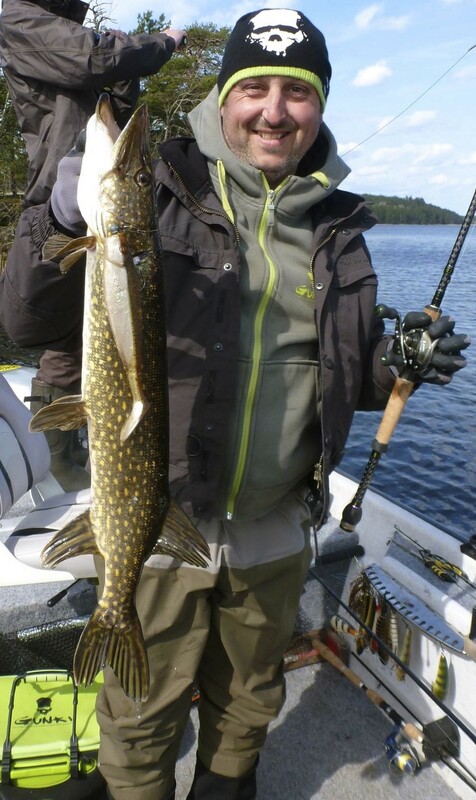 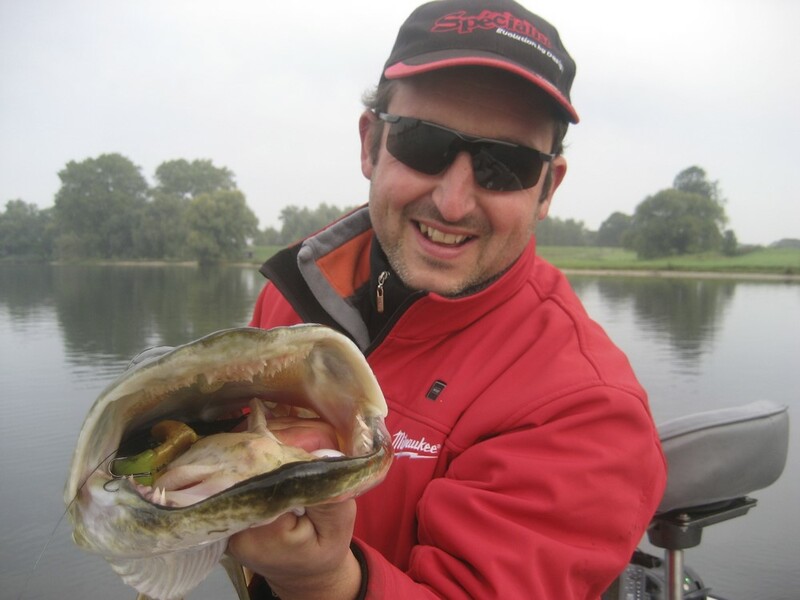 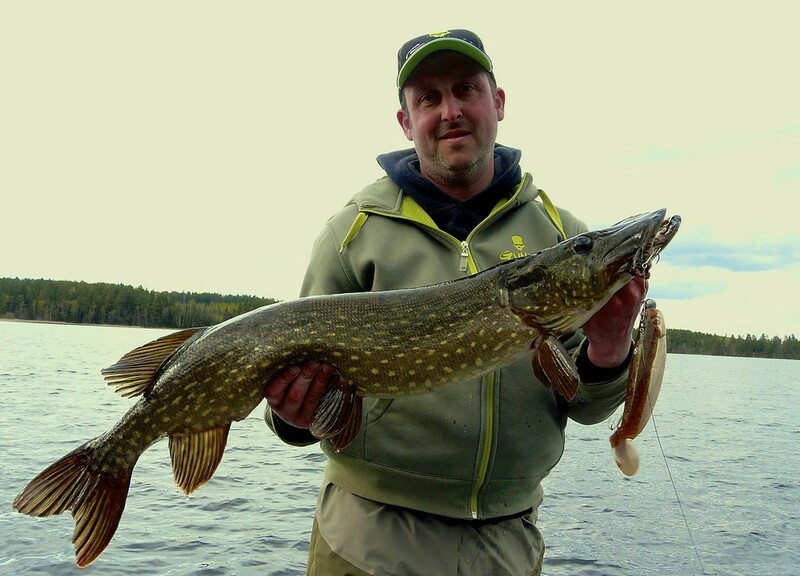 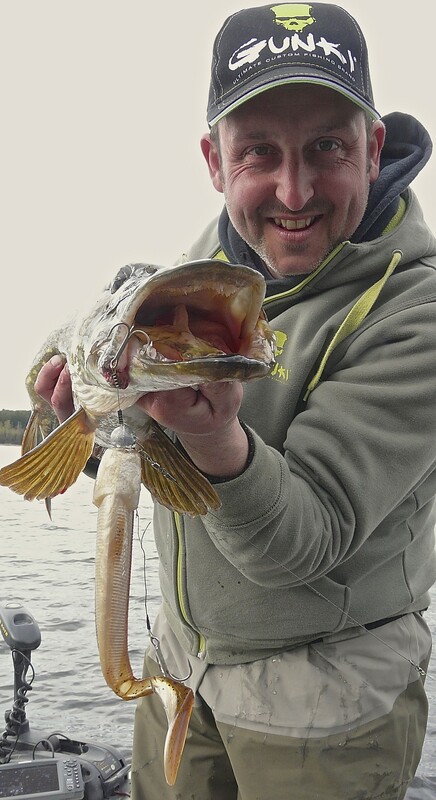 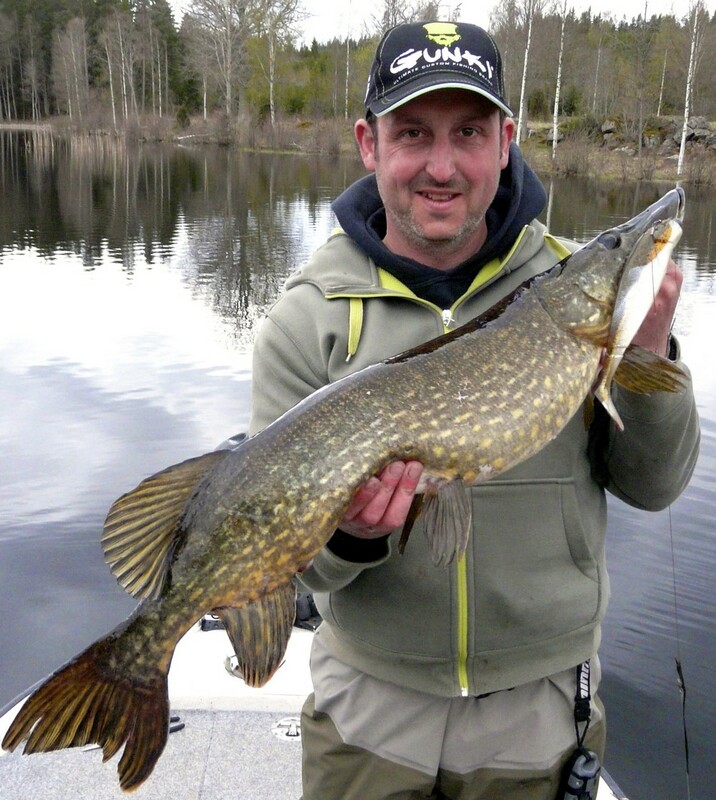 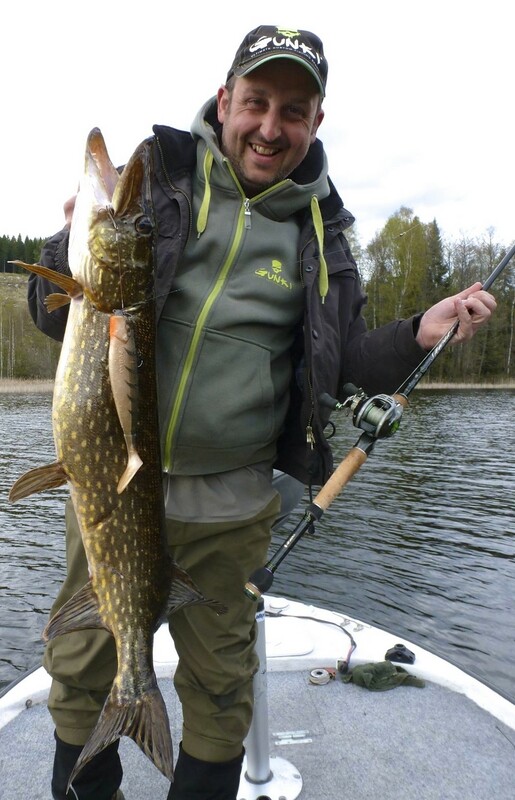 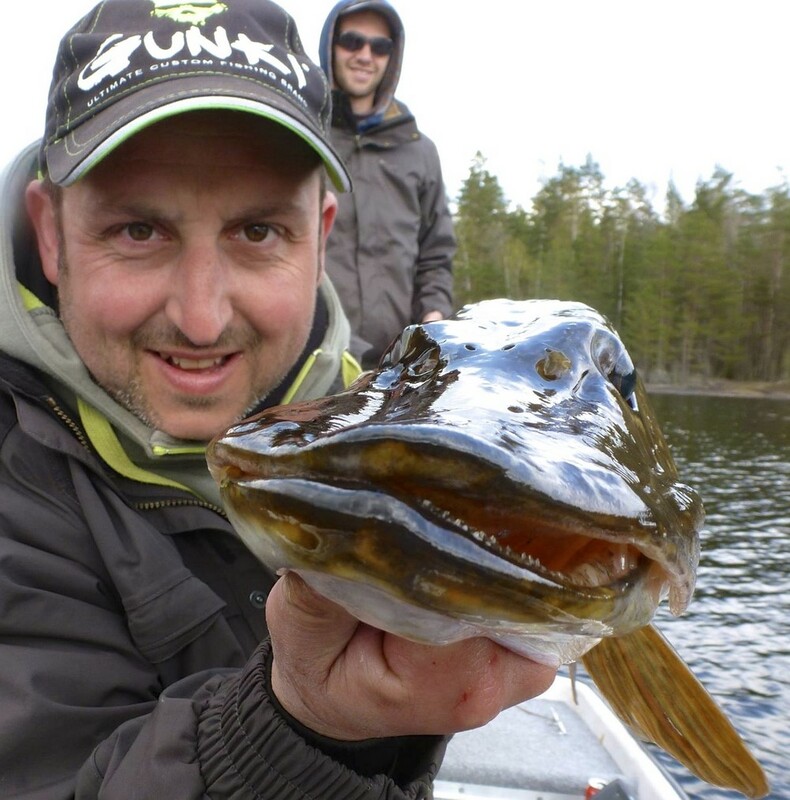 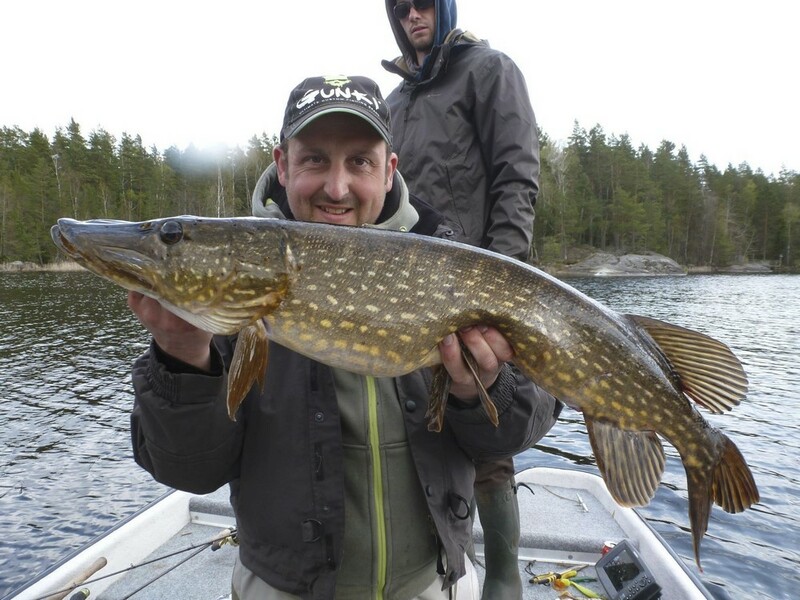 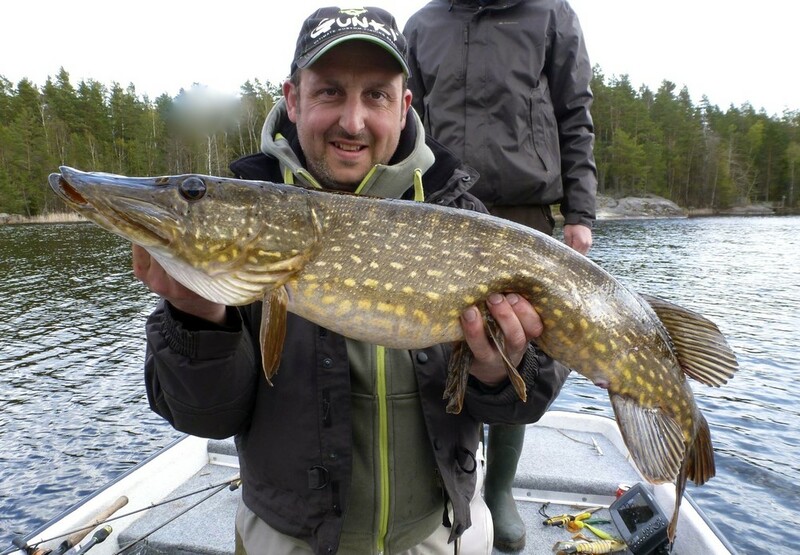 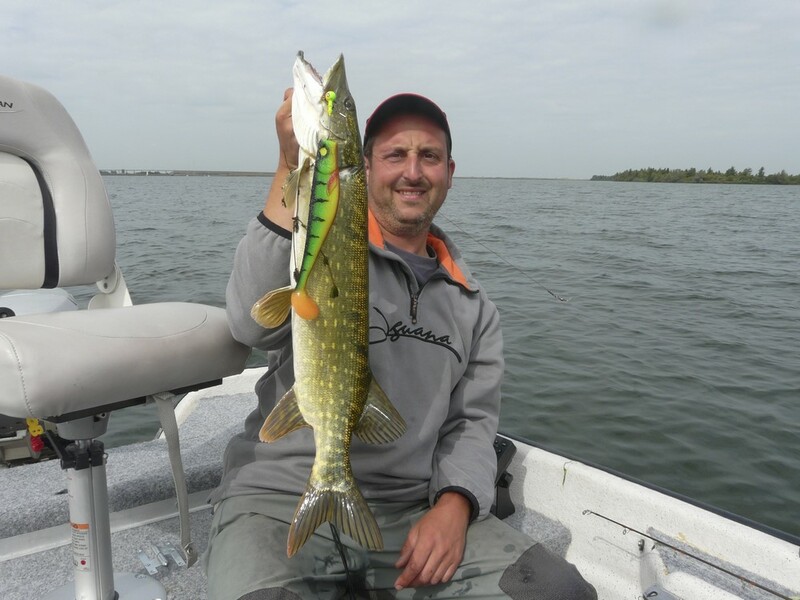 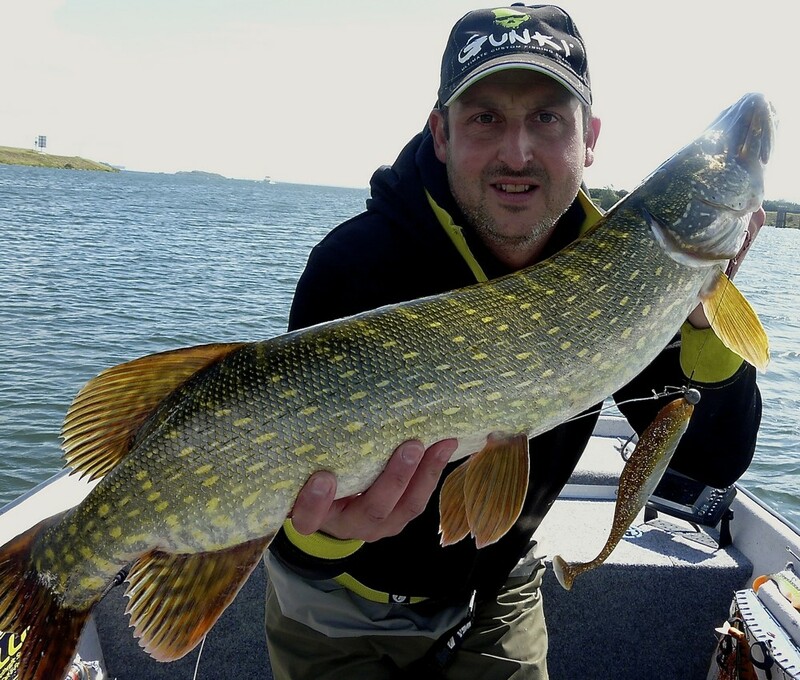 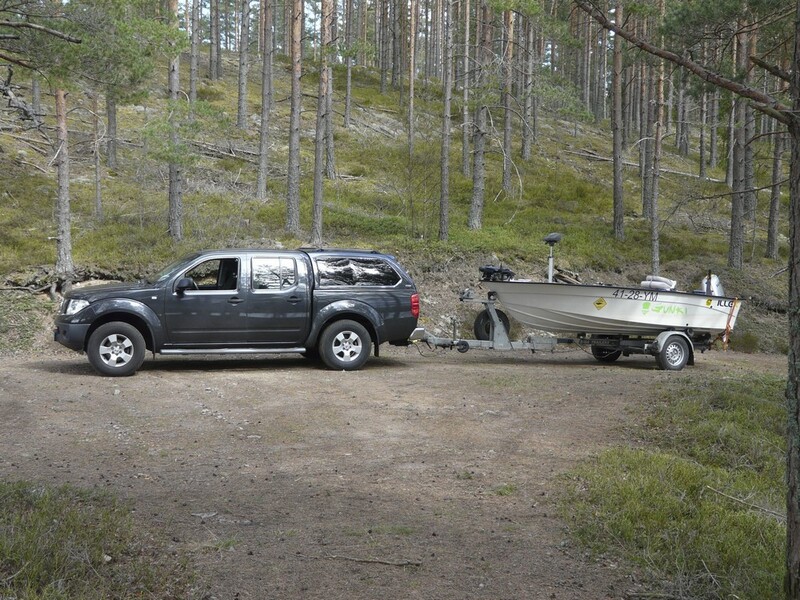 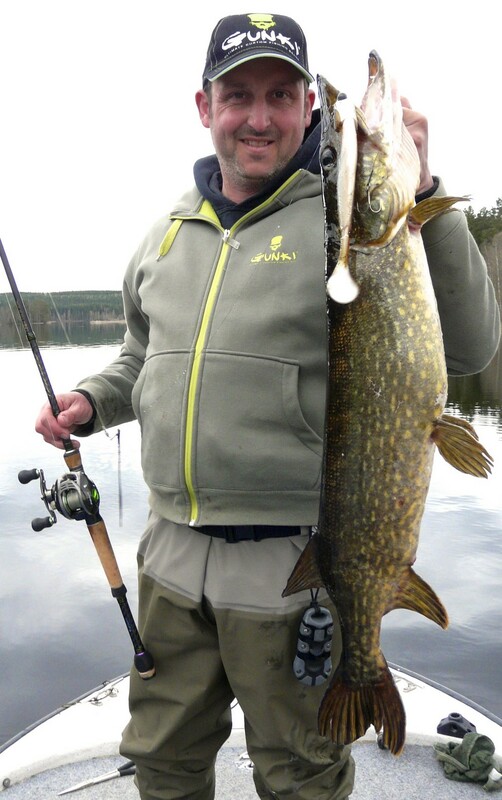 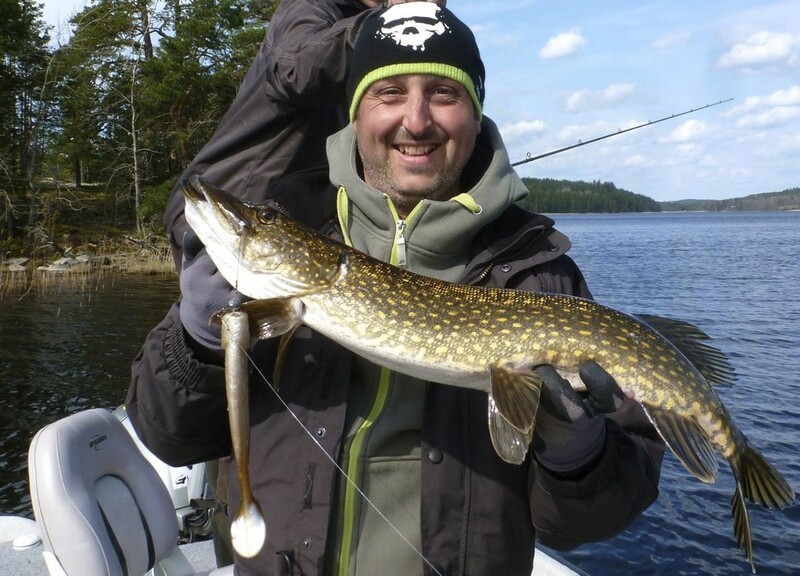 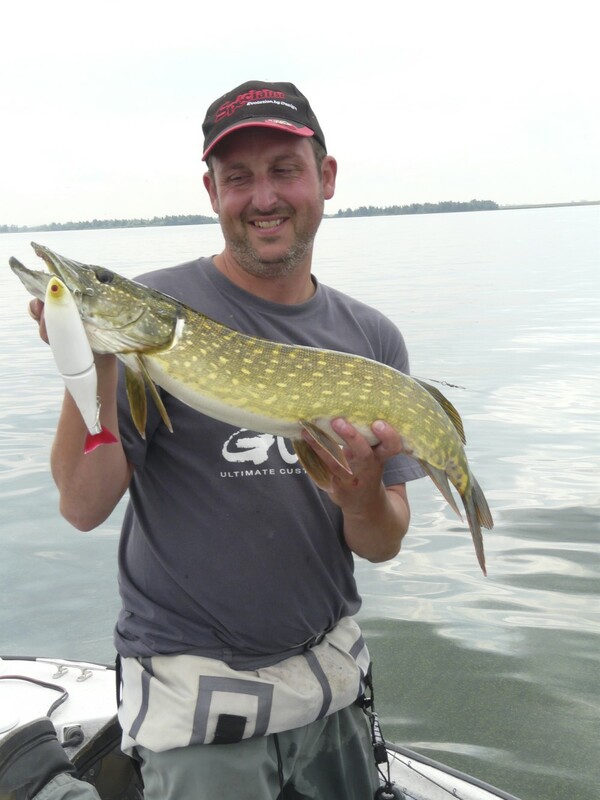 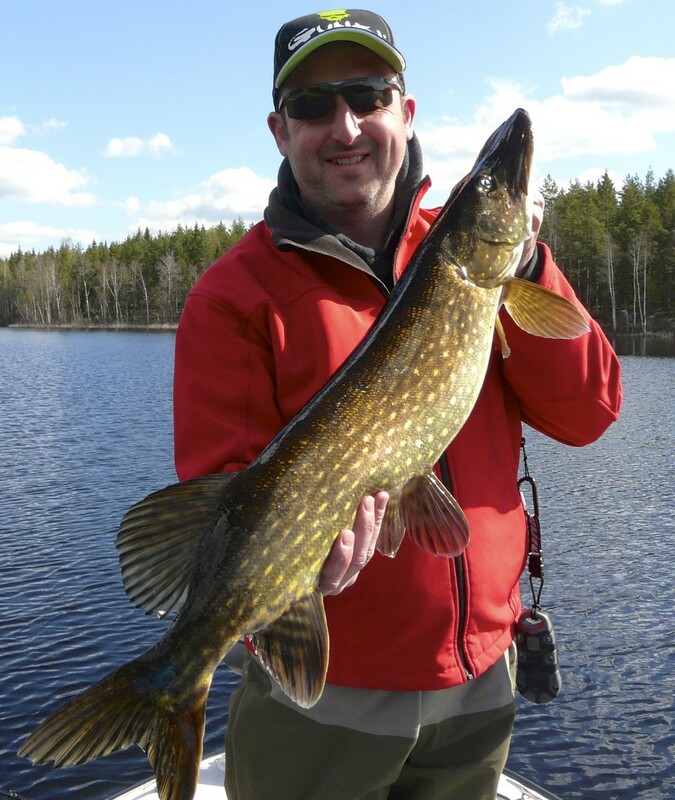 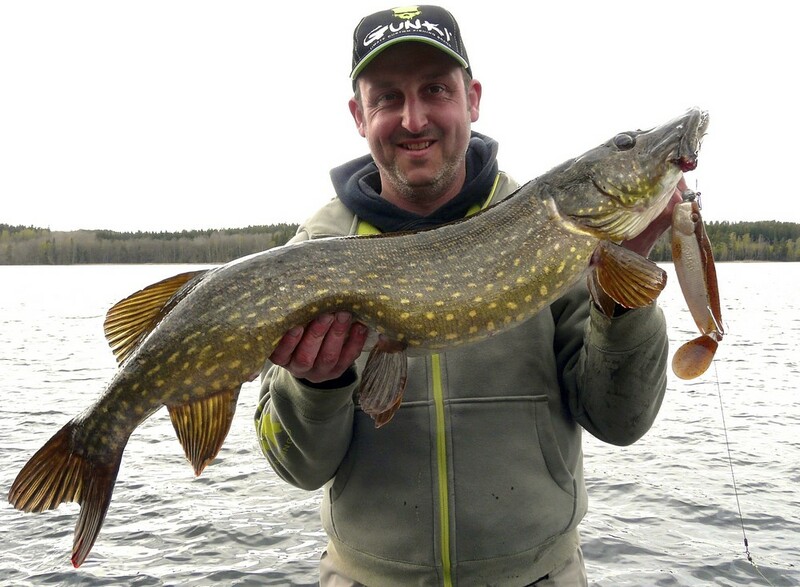 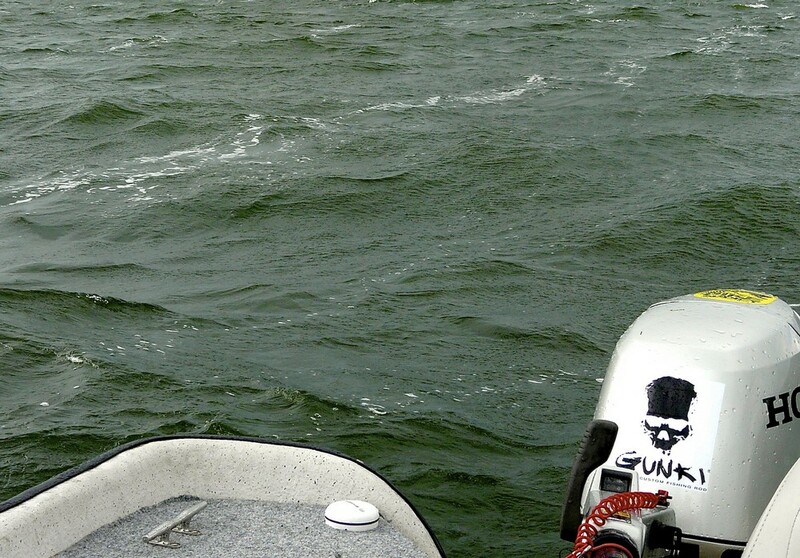 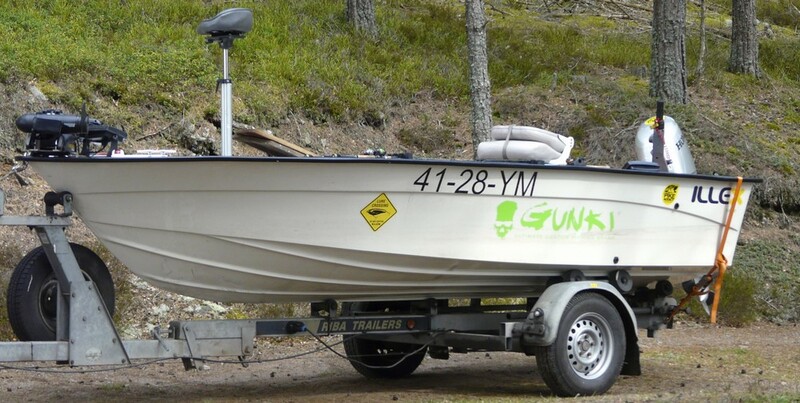 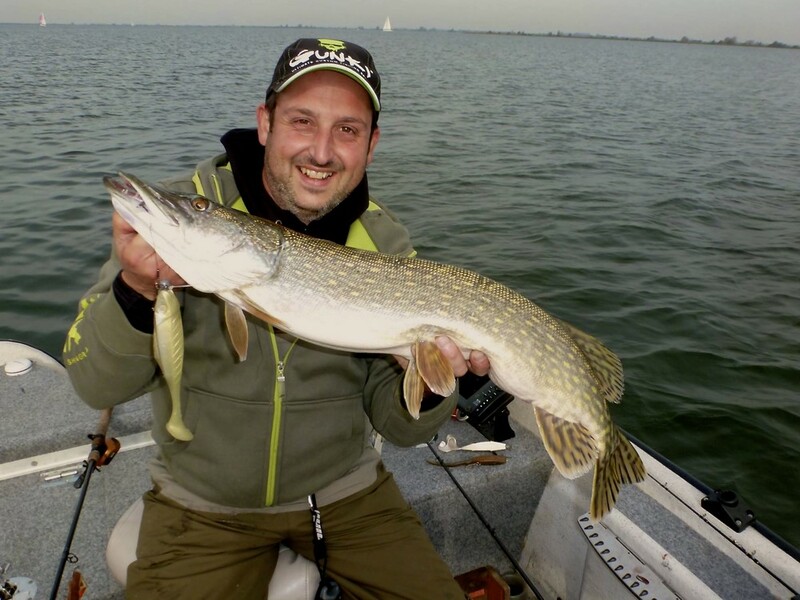 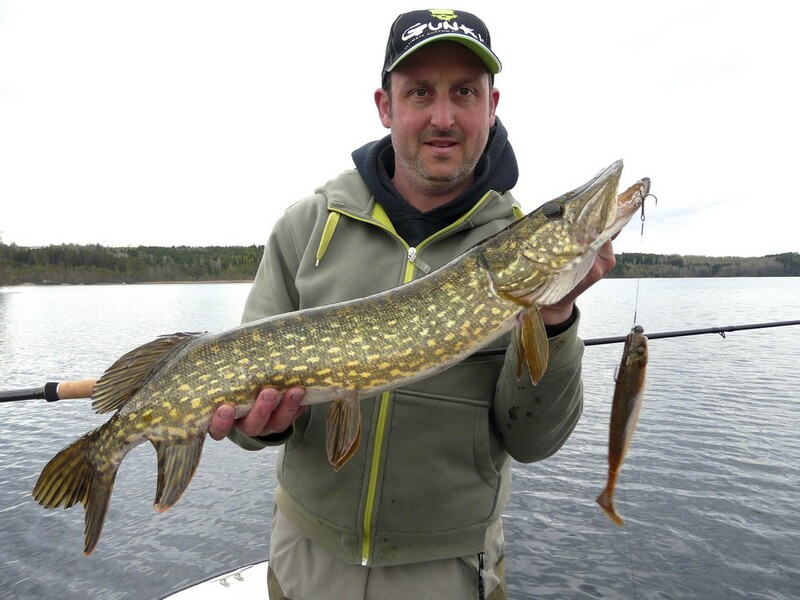 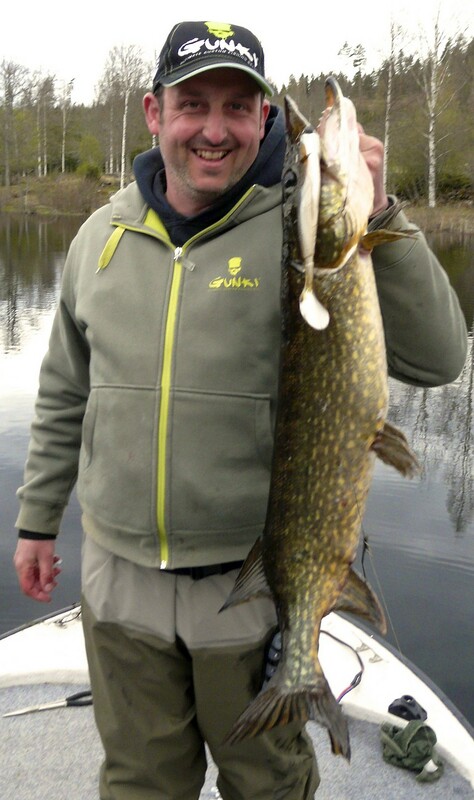 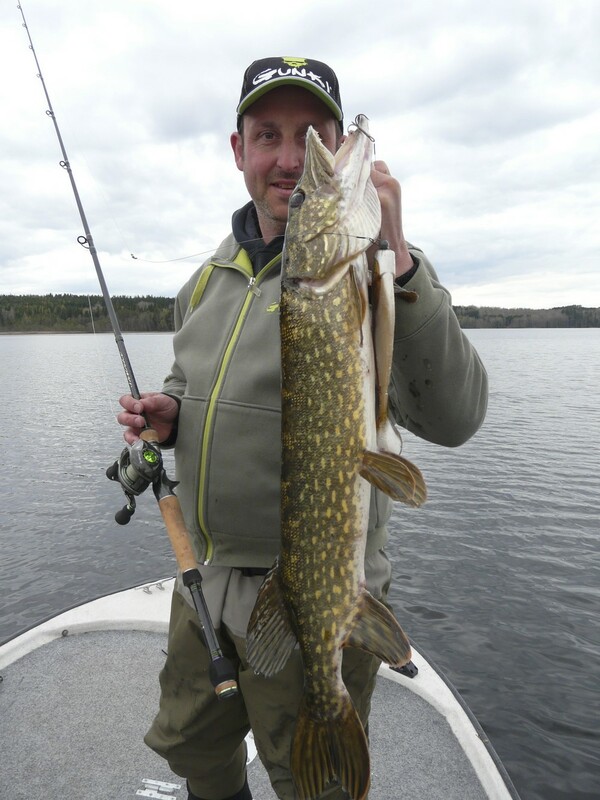 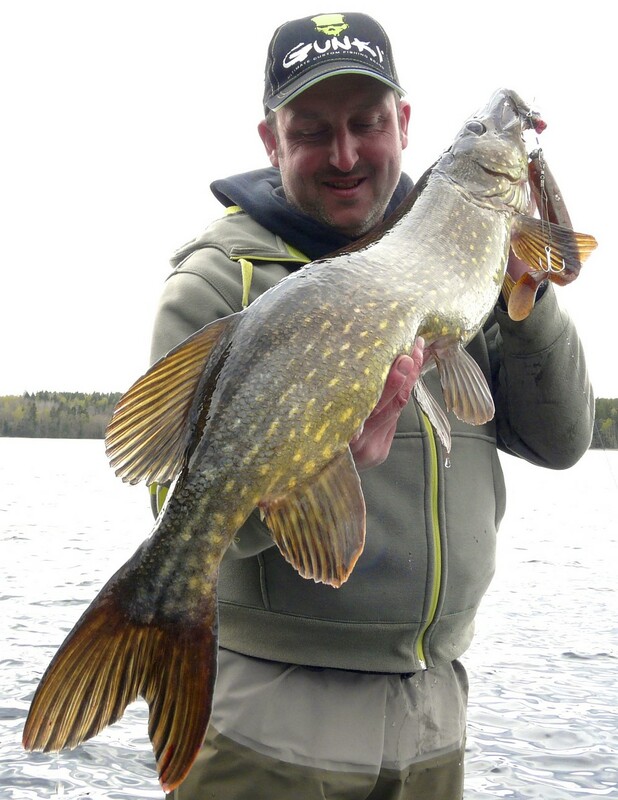 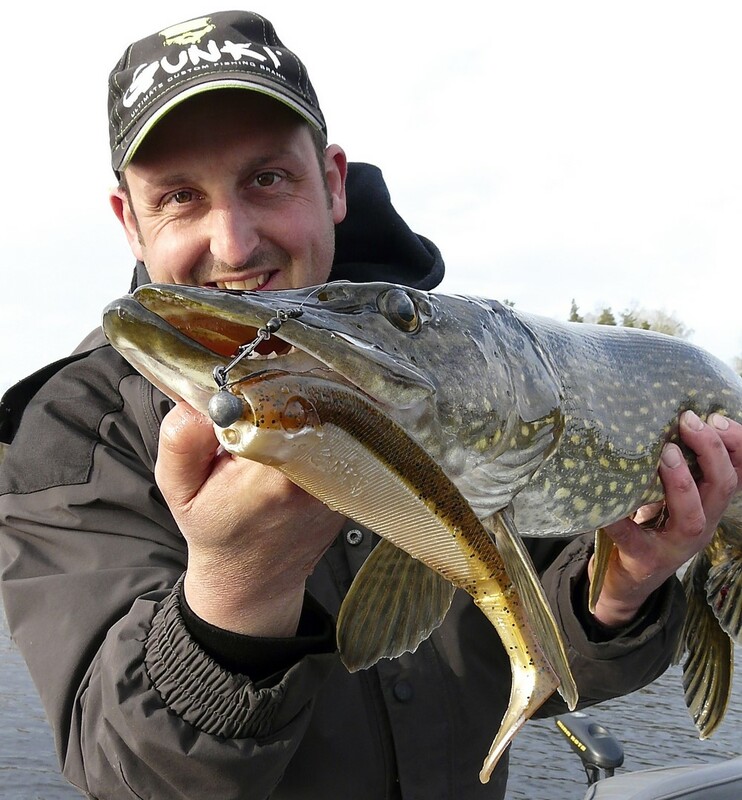 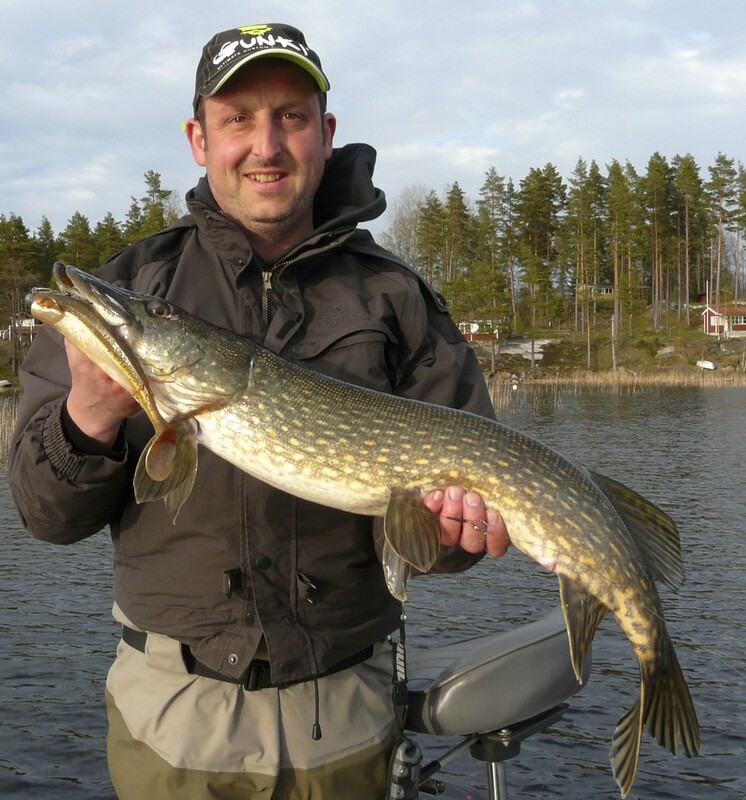 Where do you fish: Volkerak,Binnenmaas,Brielse Maas,Oude Maas,Steenbergse Vliet. 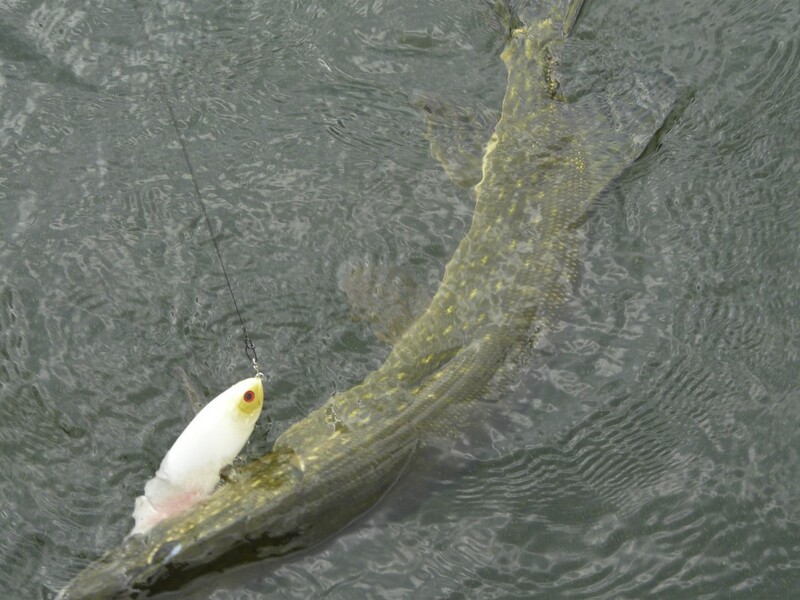 Fishing techniques: Most of the time I fish with softbaits and jerkbaits. 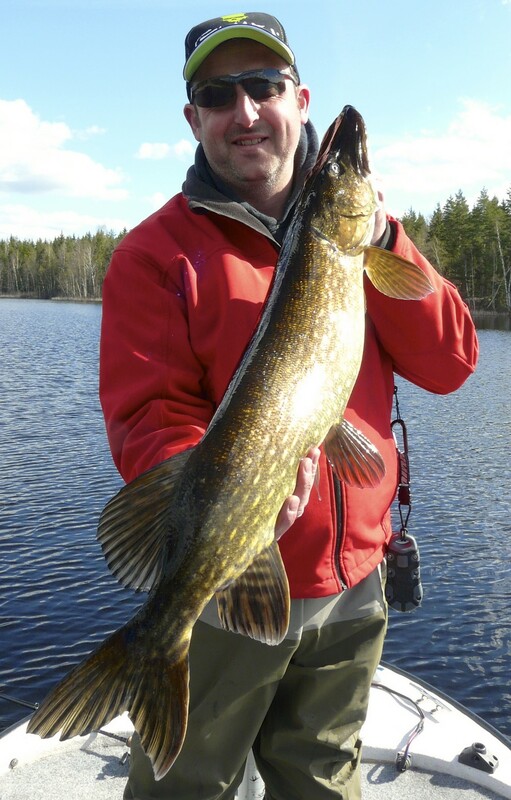 When the weather is fine I also like to fish with a fly rod. 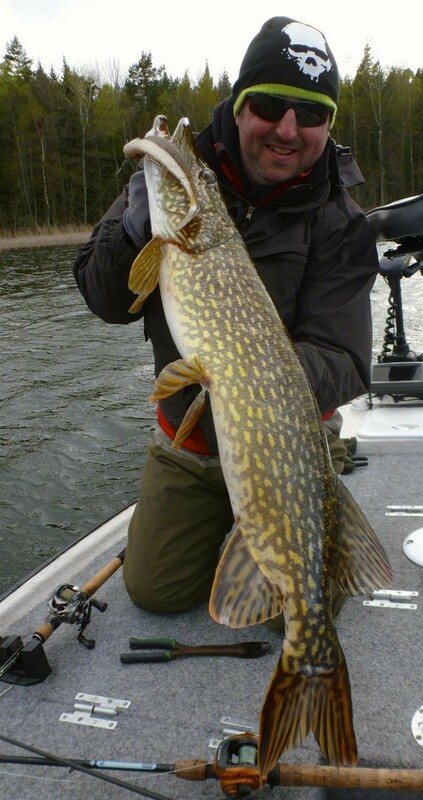 Most of the time I fish for pike.